A new report from specialist business property adviser Christie & Co has highlighted the continued funding and staffing challenges facing the sector. 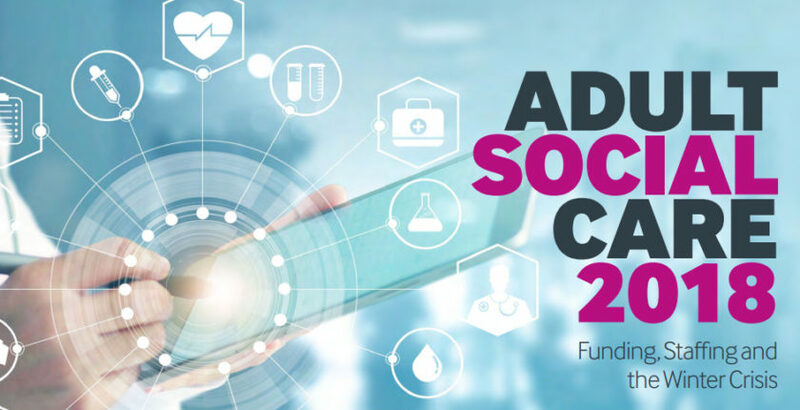 The Adult Social Care 2018: Funding, Staffing and the Winter Crisis report presents data gathered from surveys of local authorities and over 200 leading operators across elderly and specialist care in the UK, particularly looking at the use of agency staff, costs and fees, and how the Government’s additional funding has been utilised. Looking at recruitment, the report commented that while the removal of the cap on Tier 2 visas was a “positive development”, this year has seen a 13% drop in nursing registrations. EU nurse registrations were significantly impacted by Brexit uncertainty, falling by 87% on 2016/17. Christie & Co said favourable immigration and overseas policies were key to help bridge the current recruitment gap, adding the ability to train and retain nurses remained a key issue. The report highlighted that 30% of undergraduate students failed to complete their nursing degrees. Christie & Co further revealed that agency staff were becoming more expensive, despite 69% of elderly care operators reporting that they had managed to reduced their use. In specialist care, agency usage had gone up marginally whilst overall agency costs had fallen, indicating that agency staff were being used for lower paid support staff roles in specialist care, as opposed to more expensive, trained nursing staff. The report revealed a mixed picture on funding with surveys showing reasonable levels of fee increases, although for elderly care, these fell below the average fee rate rise in 2017. Average fee rate increases from April 2018 for local authorities in England equated to 3.4% for residential and 3.5% nursing care (compared to 3.9% and 4.1% respectively for 2017). Christie & Co also highlighted considerable regional variation in fees. The North East saw the largest fee increase (4.4%) with London having the lowest rise (2.6%).